The full magnitude of Benedict Anderson's intellectual achievement is still being appreciated and debated. 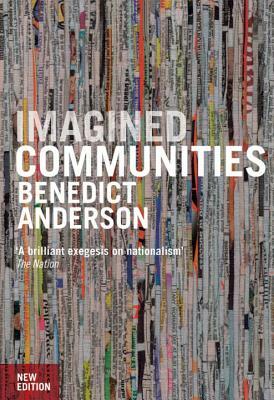 Imagined Communities remains the most influential book on the origins of nationalism, filling the vacuum that previously existed in the traditions of Western thought. Cited more often than any other single English-language work in the human sciences, it is read around the world in more than thirty translations. Written with exemplary clarity, this illuminating study traces the emergence of community as an idea to South America, rather than to nineteenth-century Europe. Later, this sense of belonging was formed and reformulated at every level, from high politics to popular culture, through print, literature, maps and museums. Following the rise and conflict of nations and the decline of empires, Anderson draws on examples from South East Asia, Latin America and Europe's recent past to show how nationalism shaped the modern world.